If you have two days, this is the most spectacular tour of the Colombian Andean region. This 450 km tour goes through one of the most attractive touristic circuits in the Andean Colombian region. 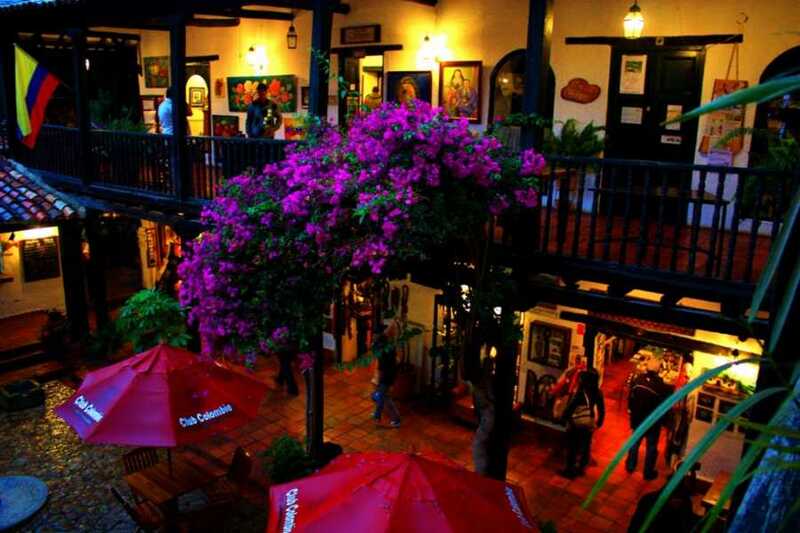 According to the initial description, the visitor has the opportunity to explore the most representative aspects of the province. 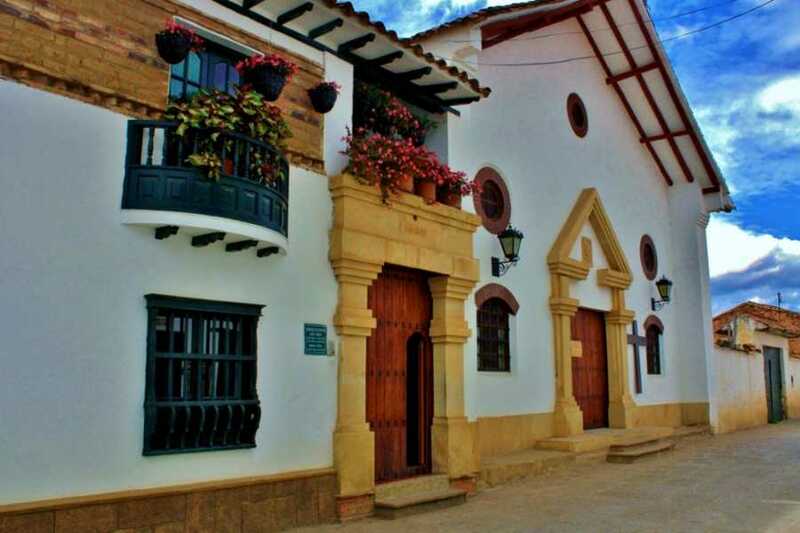 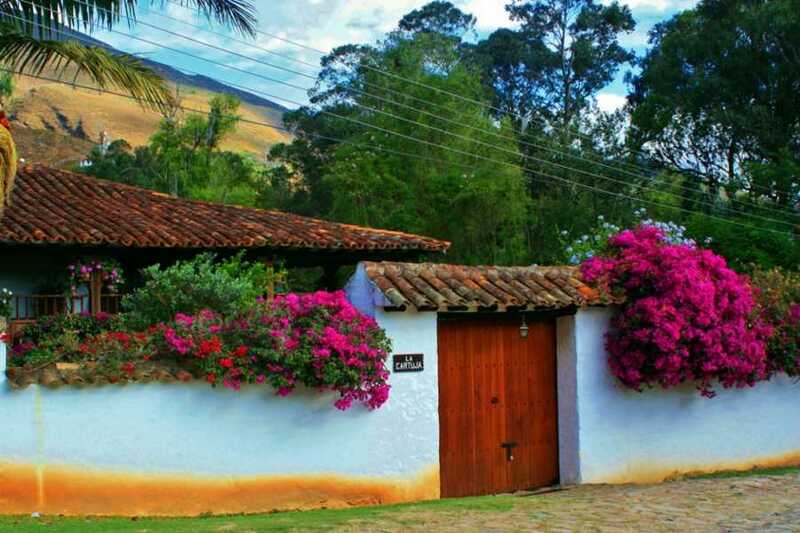 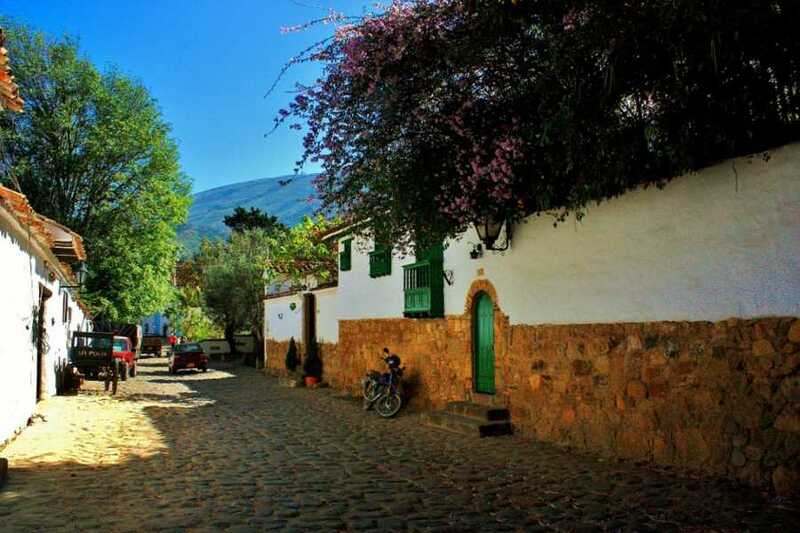 Villa de Leyva, white village, declared a national monument in 1954 and universal heritage of humanity according to UNESCO because of its colonial architecture represented in the main square, the cobblestone streets and the flowered balconies with an extraordinary enchant. 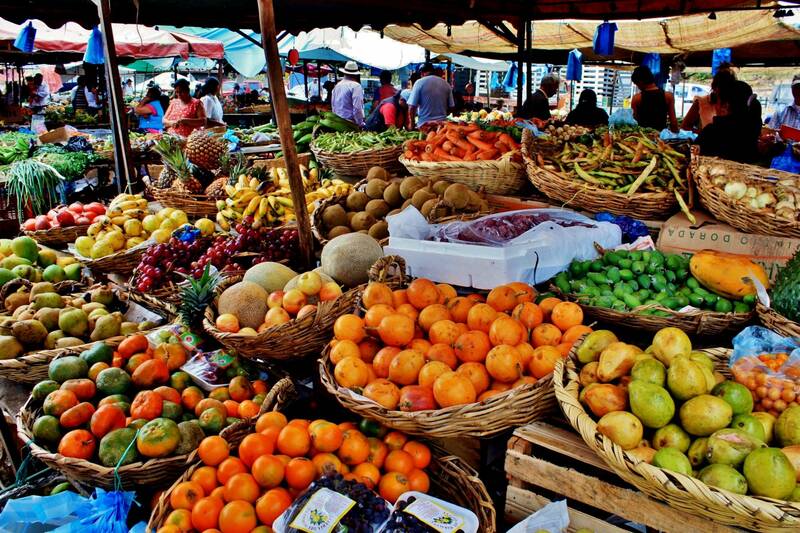 A visit to the traditional market, on Saturdays, is highly recommended. 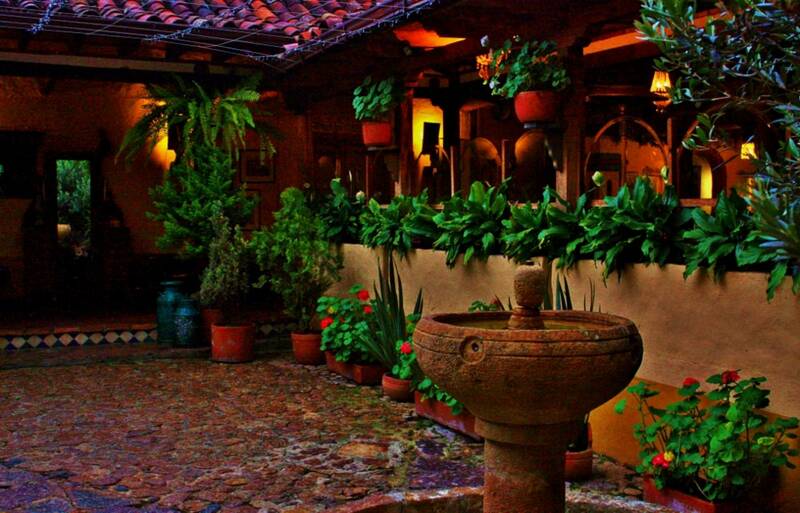 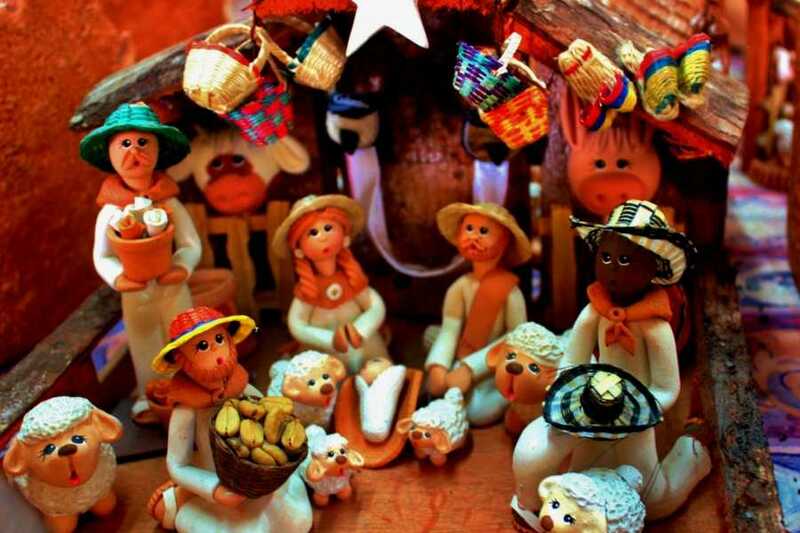 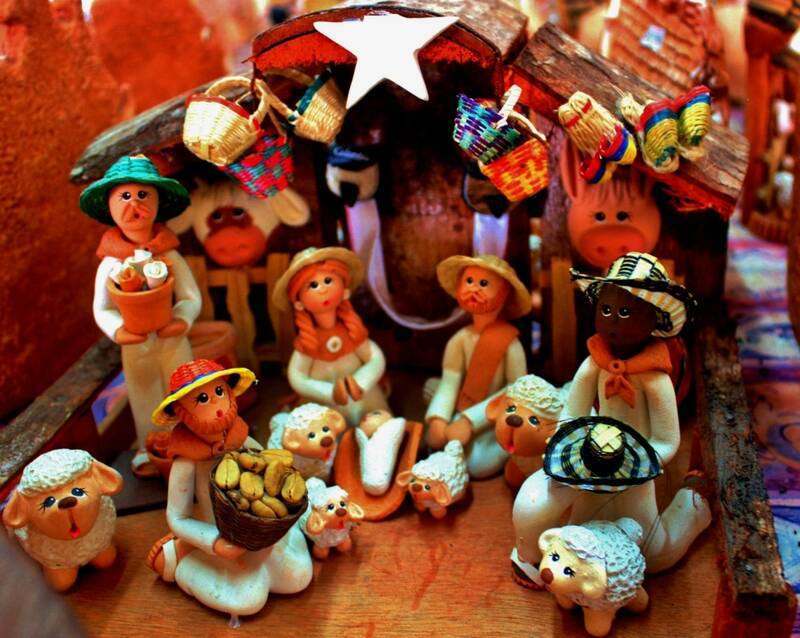 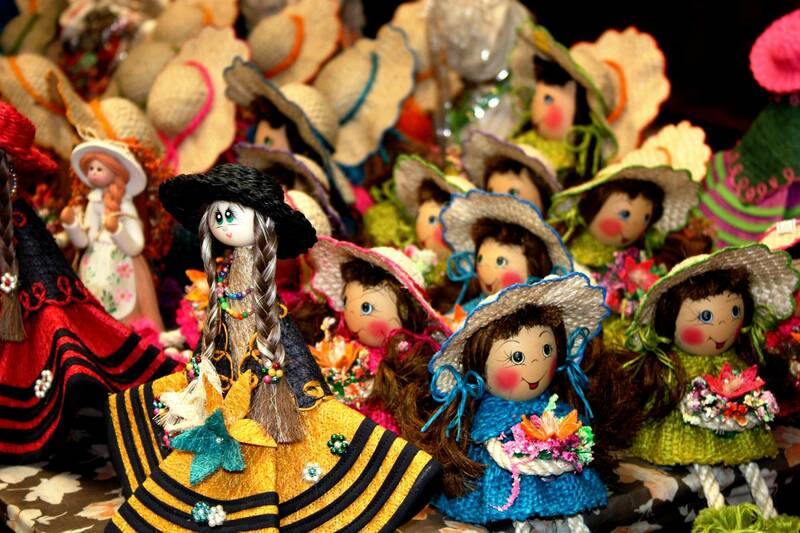 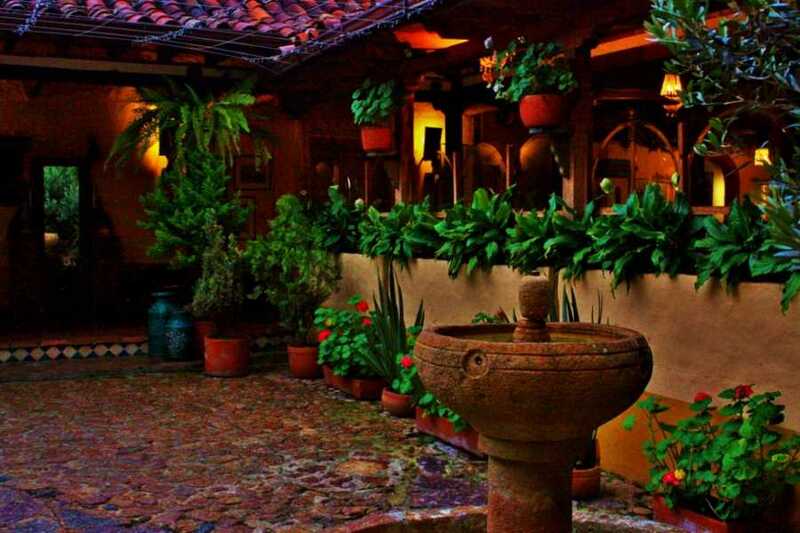 Many typical handicrafts shops and excellent restaurants complete the panorama of this fascinating corner of Colombia. 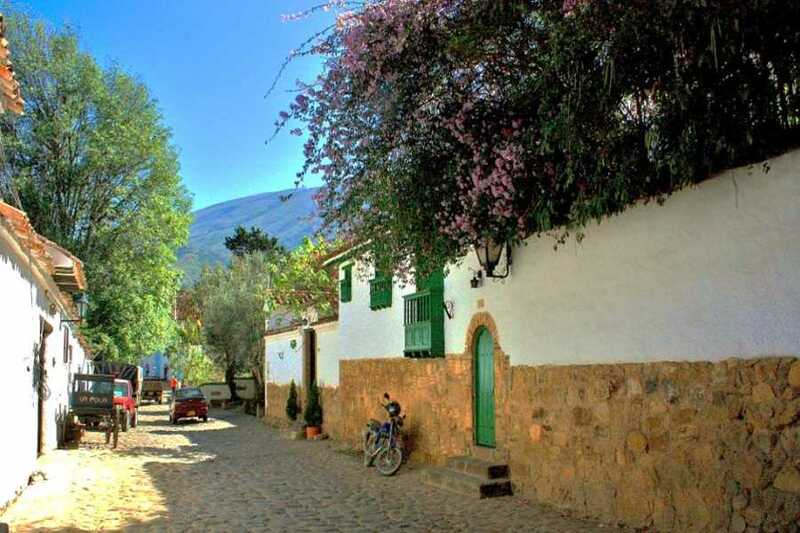 The road between Villa de Leyva and Ráquira is really interesting. 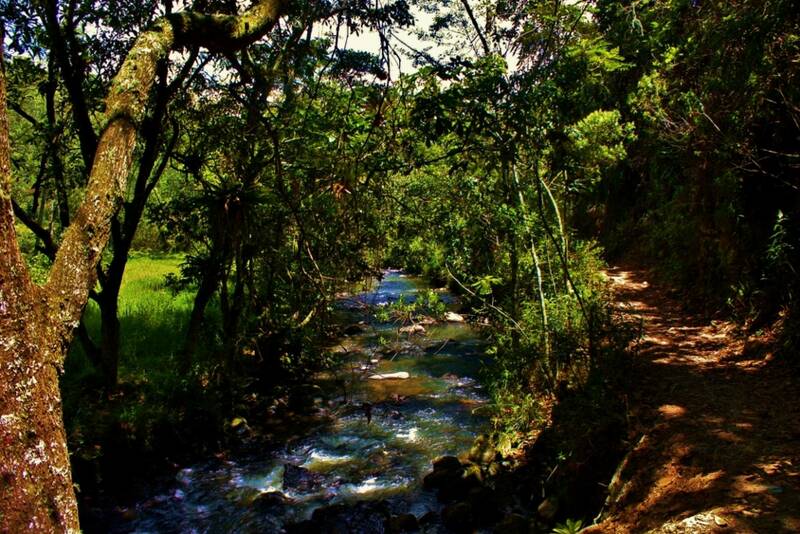 It passes through a dry valley of incomparable beauty. The natural environment that permits appreciate the peasant’s daily life, cultivating or sheepherding, in small rural communities. 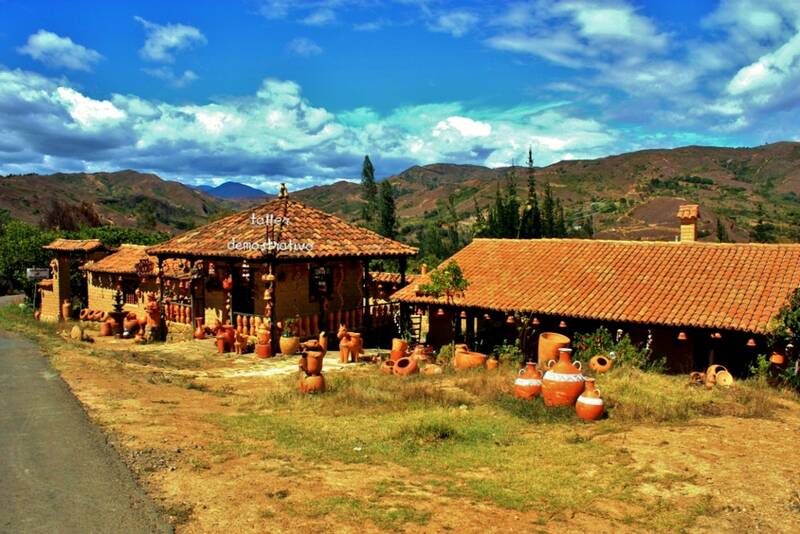 We will visit little villages and hamlets in Sáchica, Sutamarchán and Tinjacá, typical samples of the Colombian Andean villages. 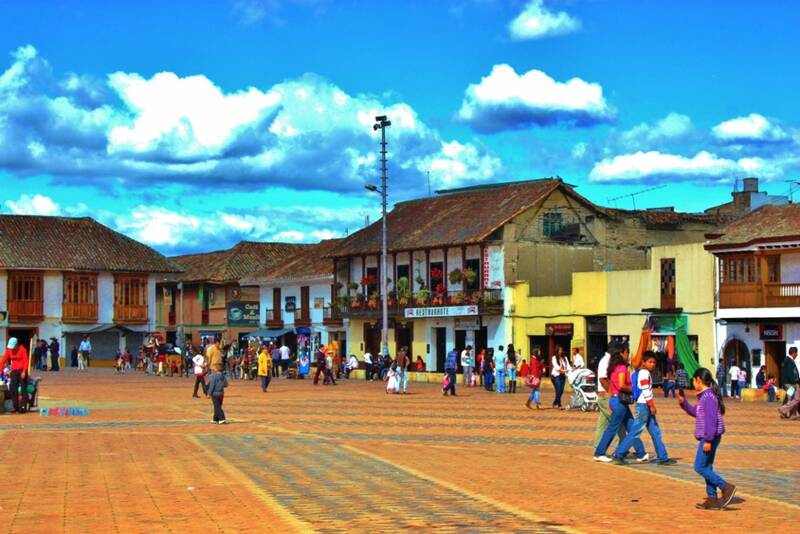 Visiting Ráquira is especially pleasant. 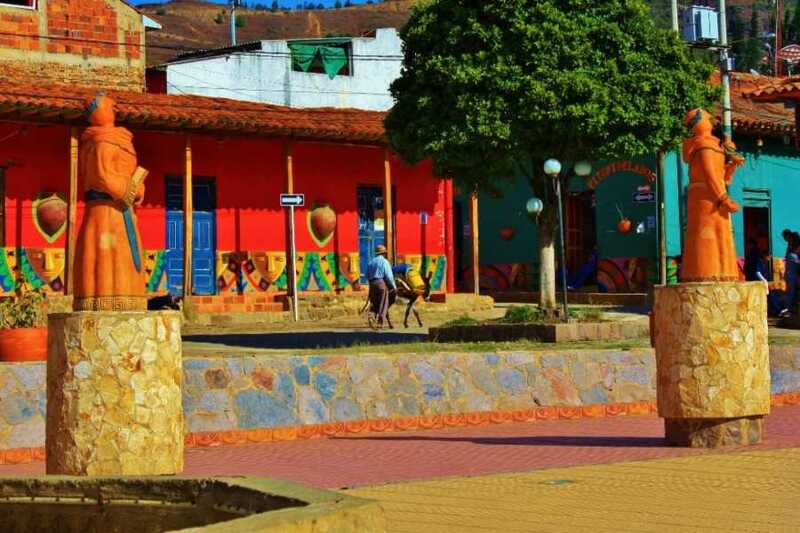 Grey village, well known in Colombia because of its pottery, that preserves the primitive techniques and style since the pre-Columbian times. 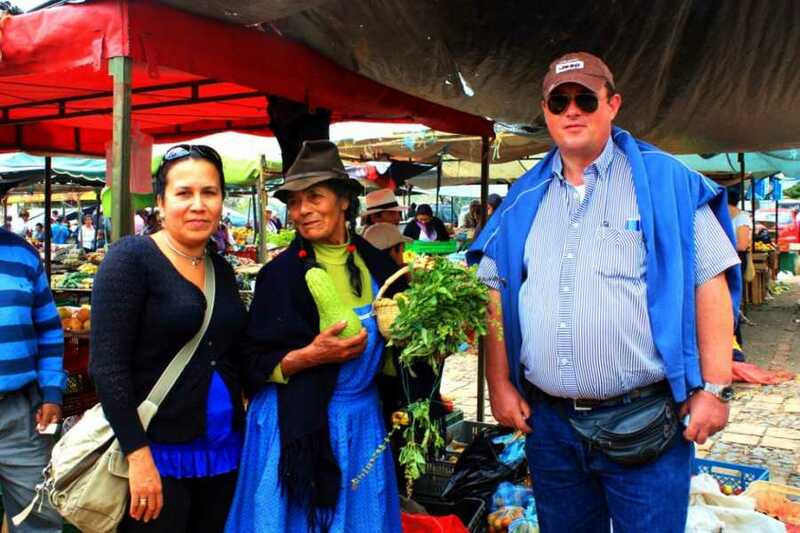 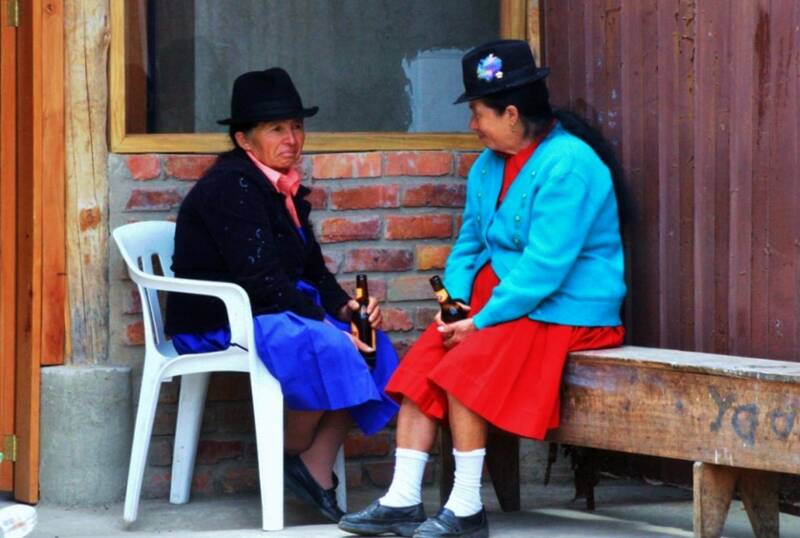 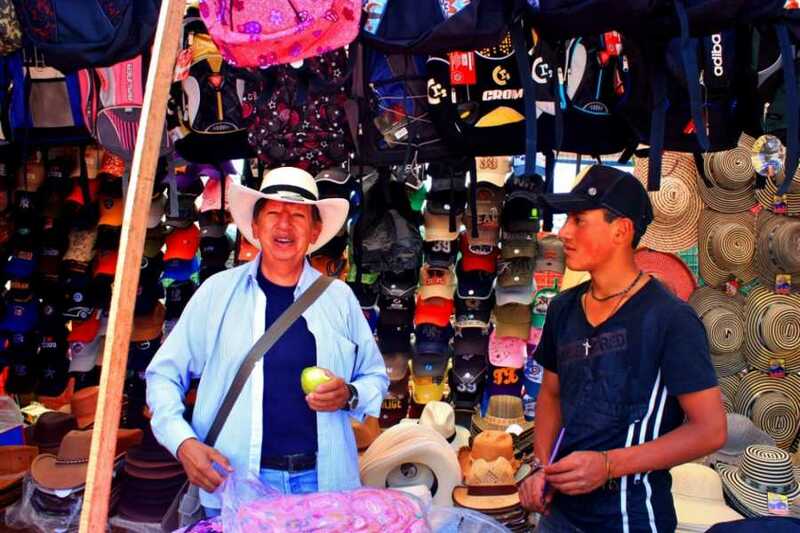 On Sundays is celebrated the traditional market, where you feel the actual atmosphere of the South American Andes. 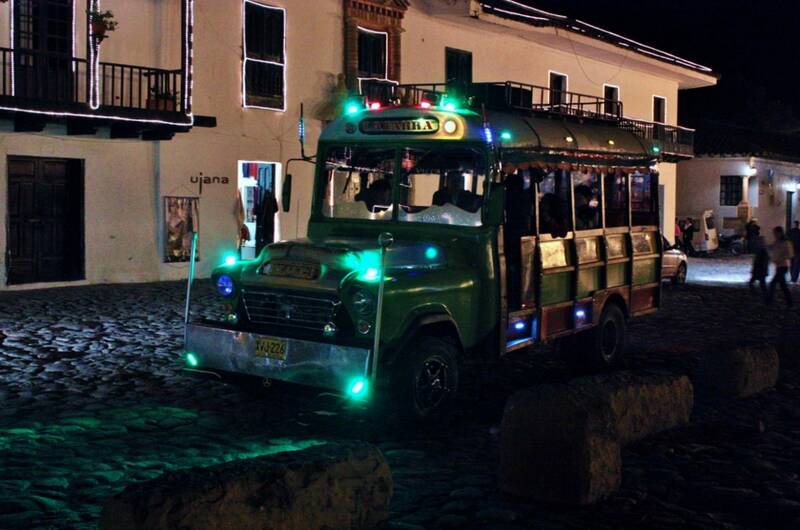 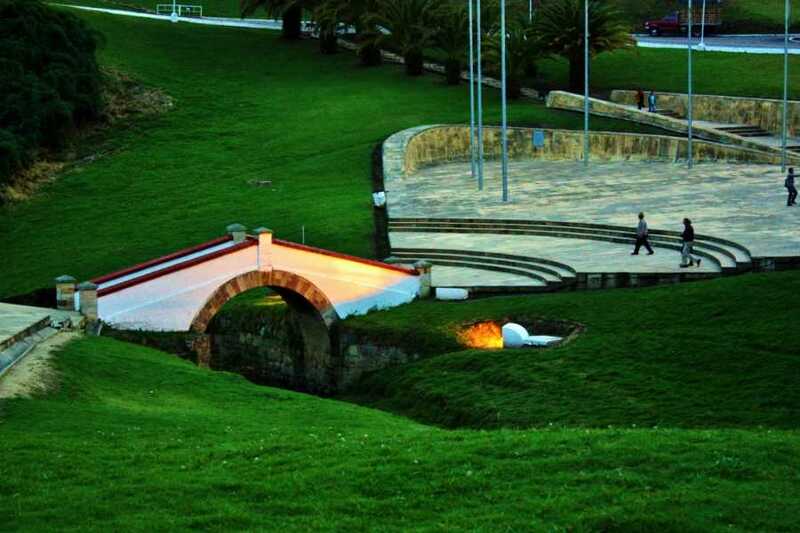 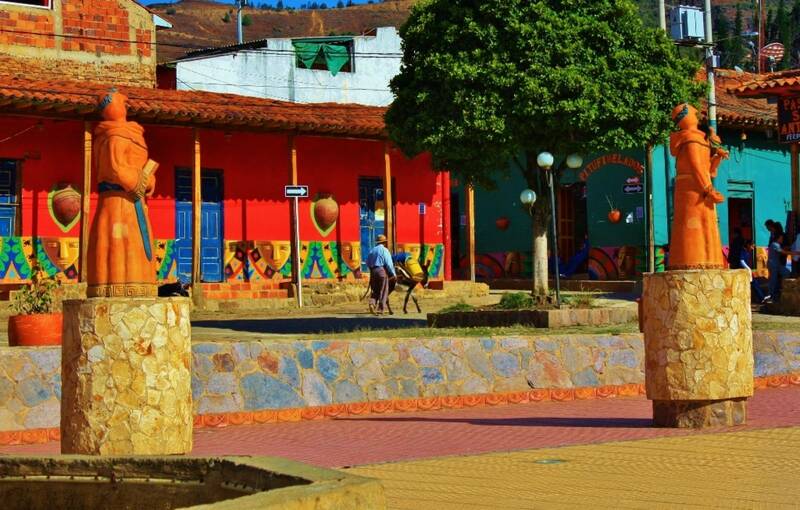 Ráquira has been prized several times as “The Most Beautiful town in Boyacá” because of its original colorful houses and the decoration of the main square with local pottery. 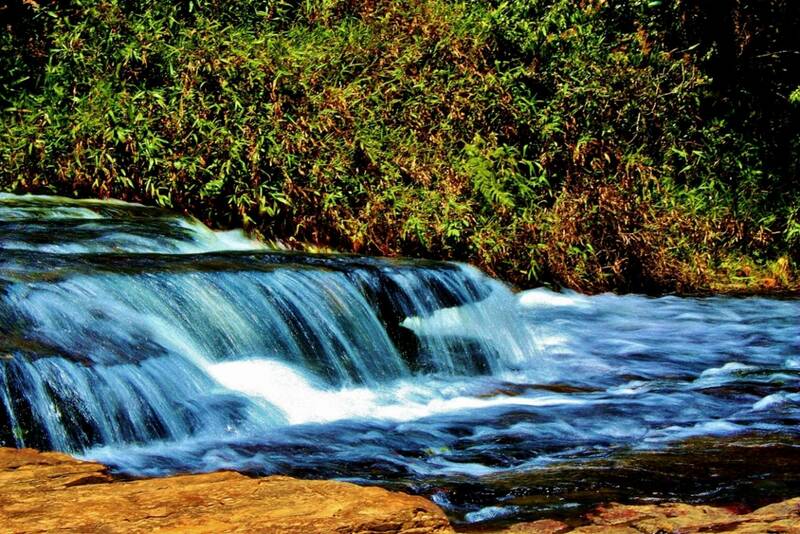 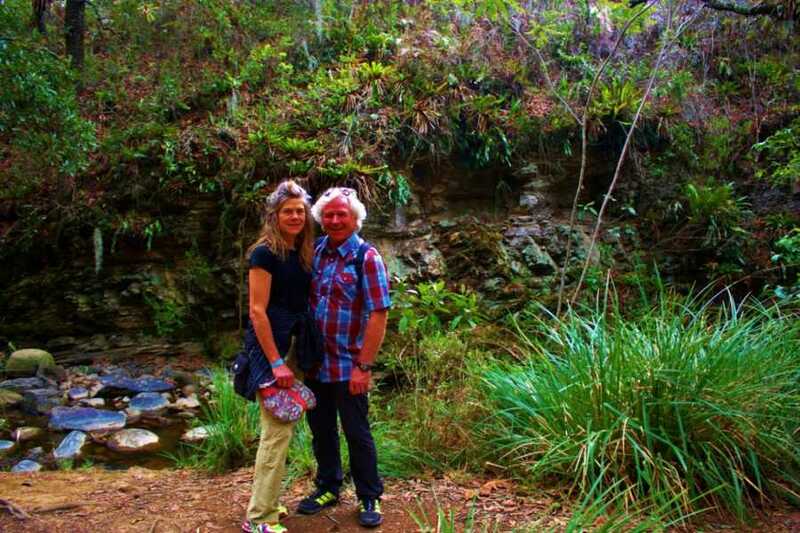 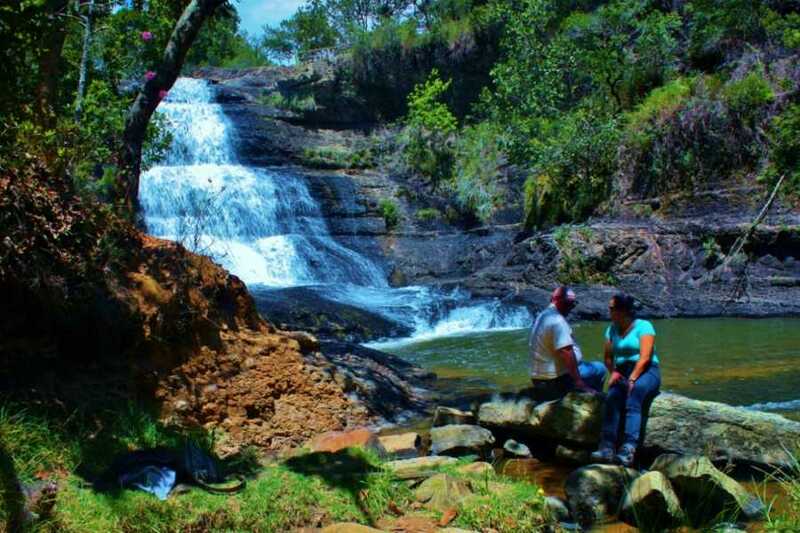 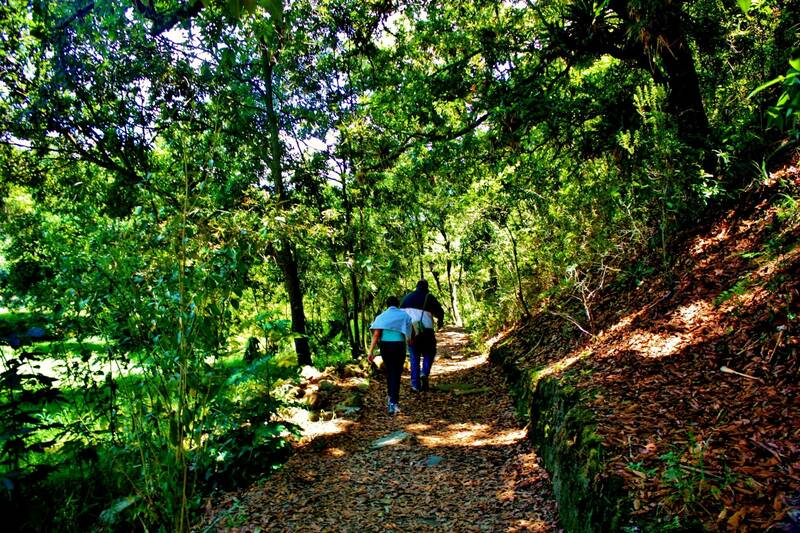 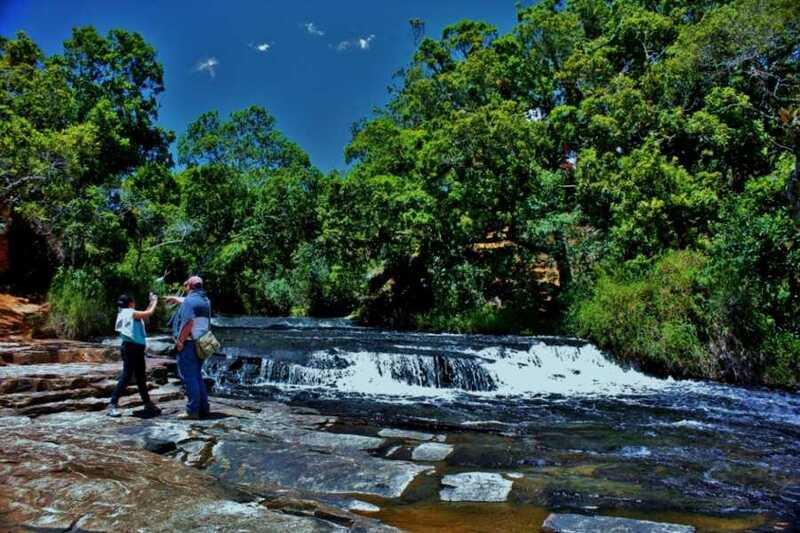 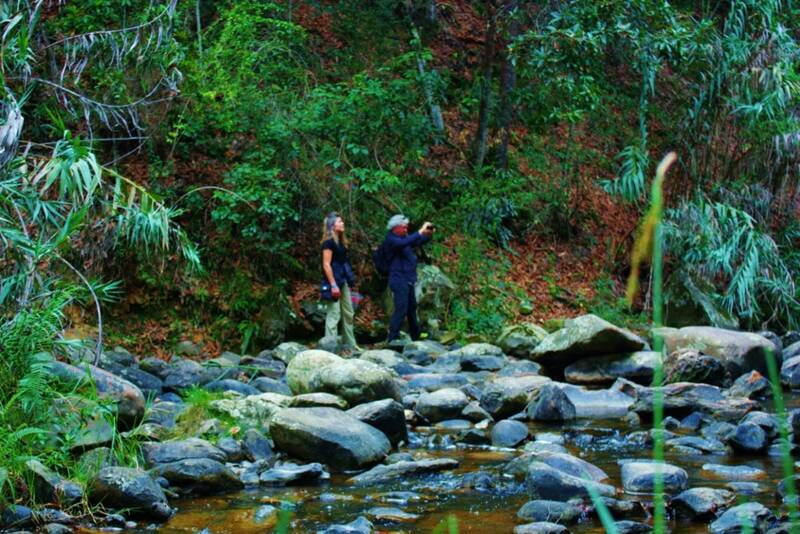 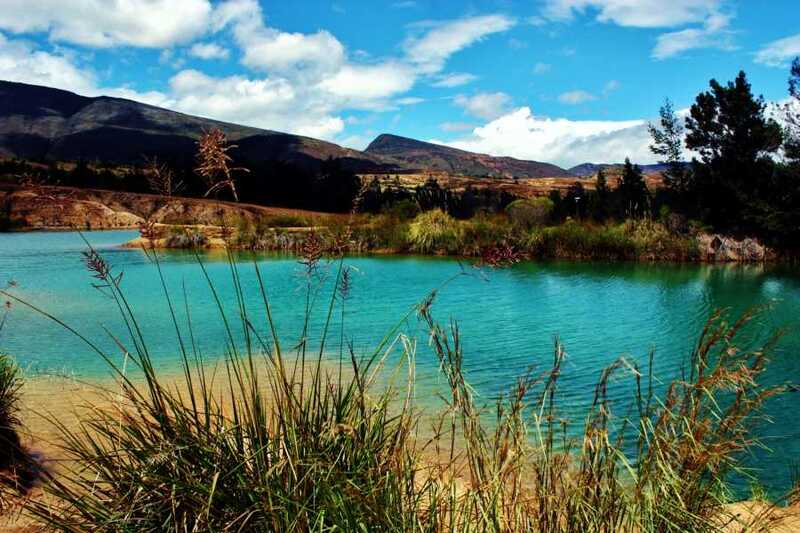 Last part of the trip between Ráquira and Chiquinquirá shows the greenest and fertile territory. 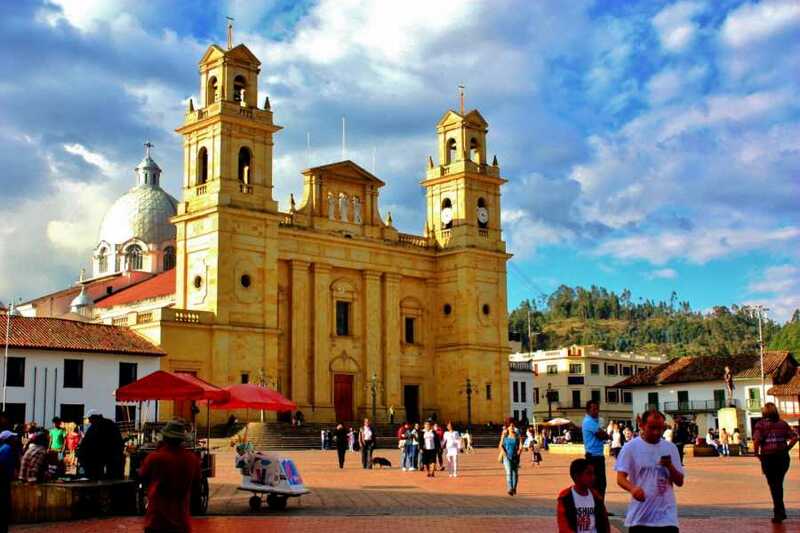 After a visit to the sanctuary of “Our Lady of Chiquinquirá, Saint Patron of Colombia”, we return to Bogotá through the valleys of Chiquinquirá and Ubaté. 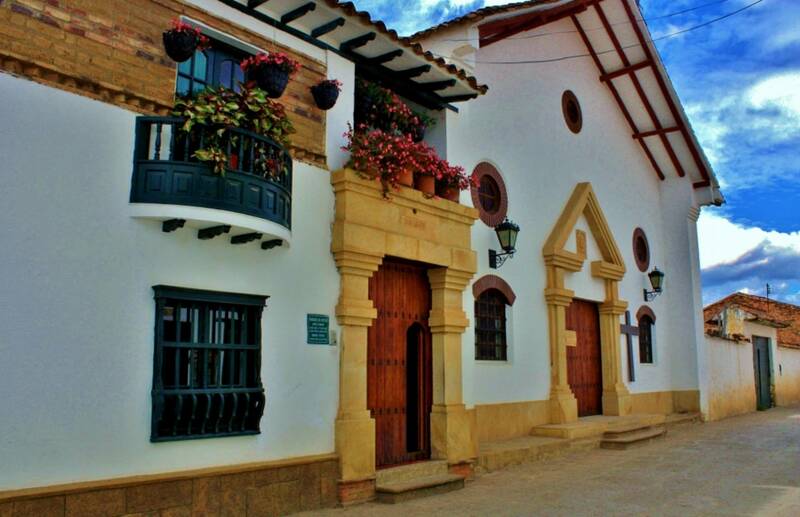 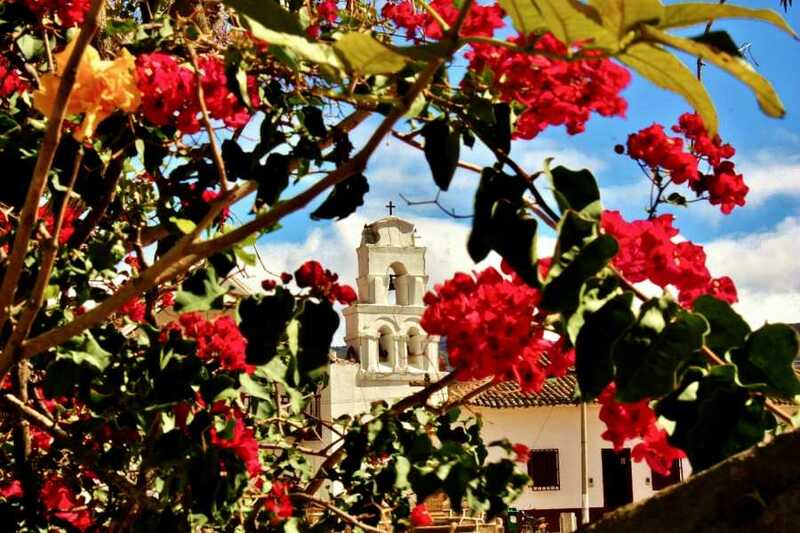 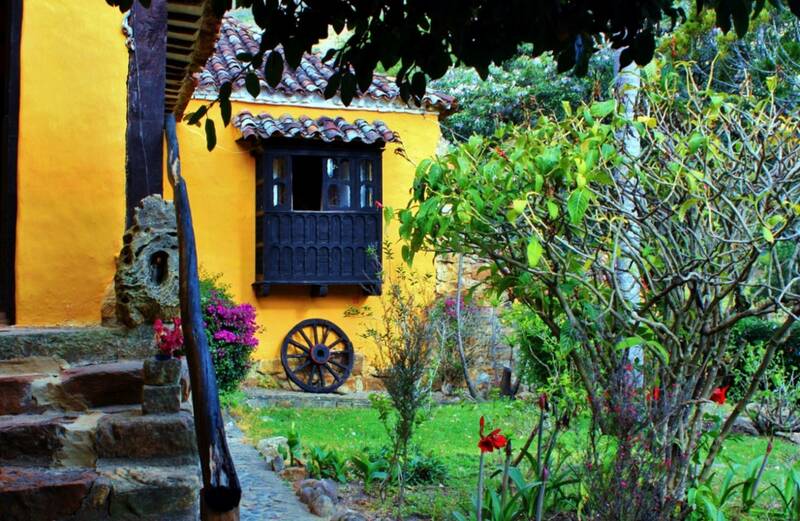 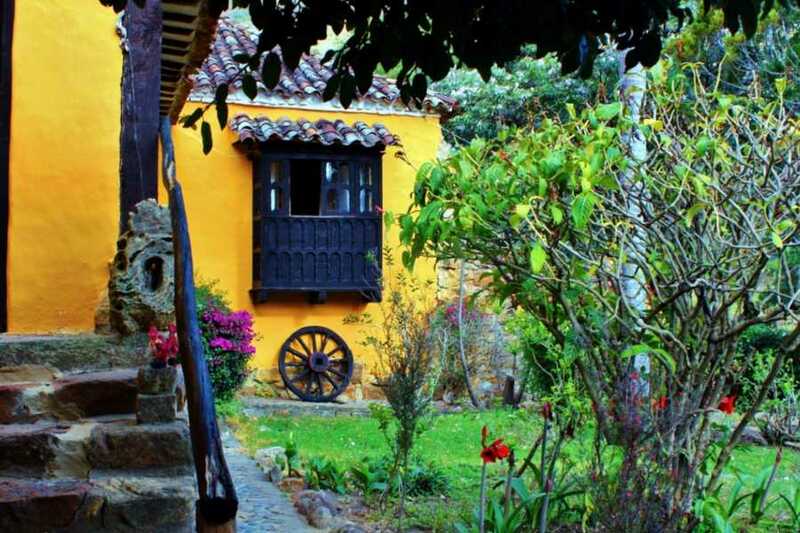 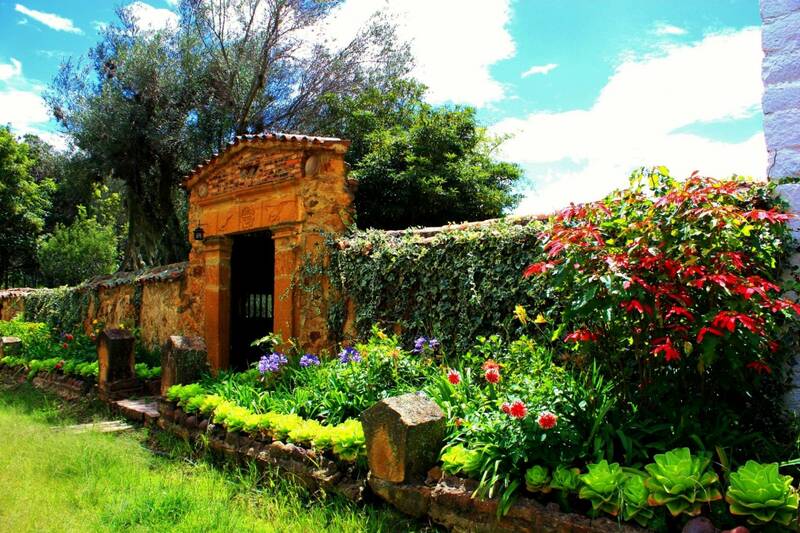 You will have enough time to dwell on the little details that make Villa de Leyva one of the heritage patrimony towns. 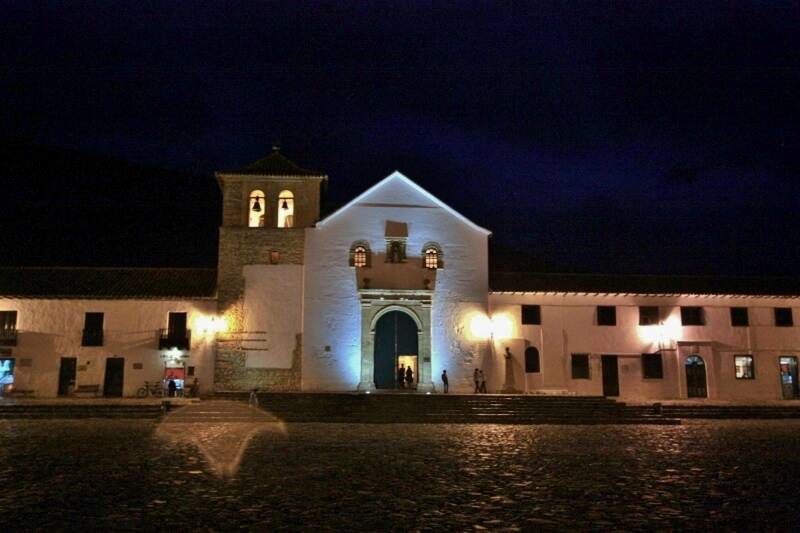 Also has the charm of the night in an unforgettable setting. 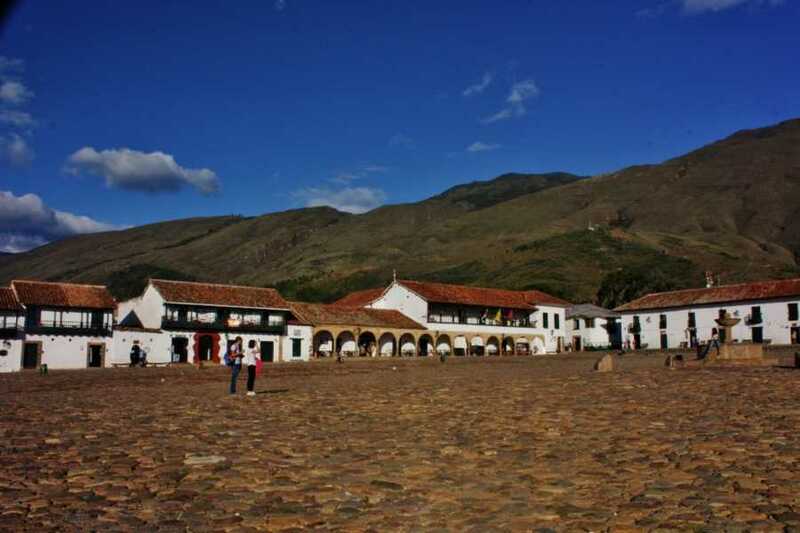 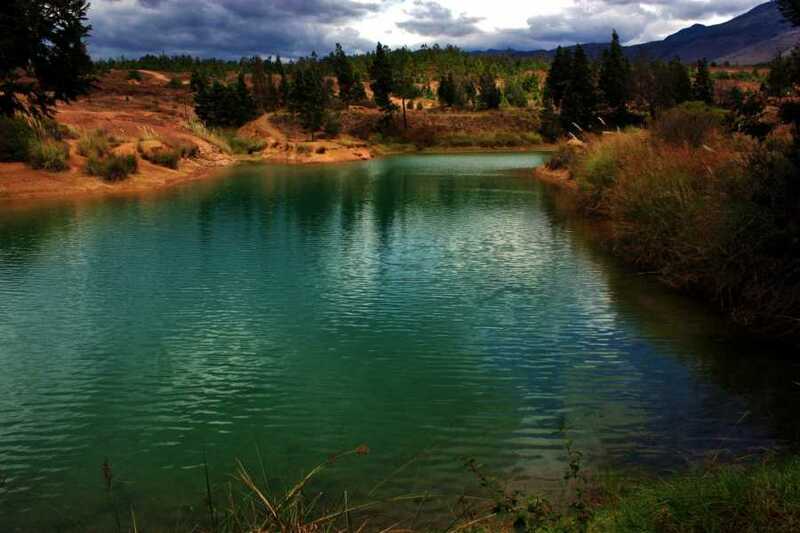 There are many attractions around Villa de Leyva: Monastery La Candelaria, located 15 kilometers from Ráquira; Blue Pools, a set of small lakes in the desert and a kronosaurus fossil 120 million years old, found in the region.